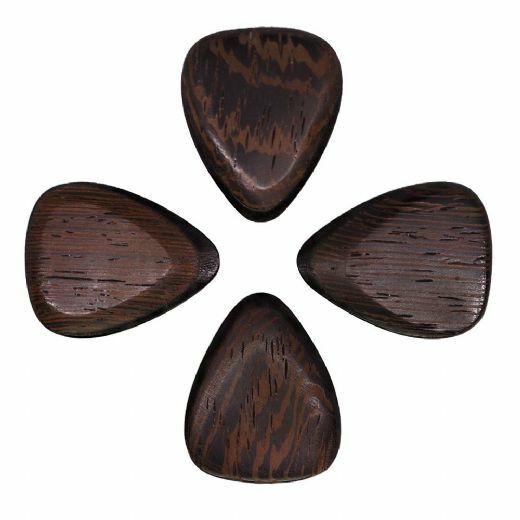 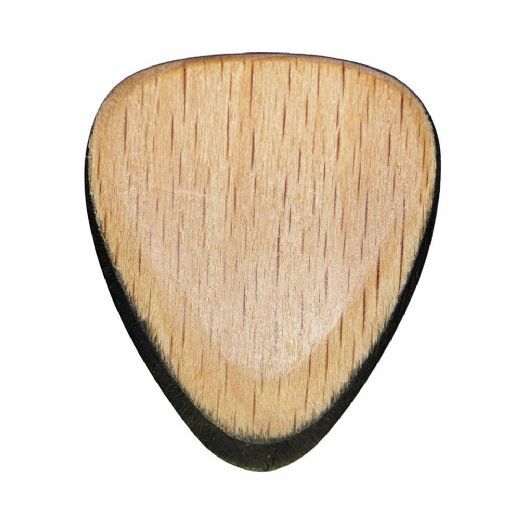 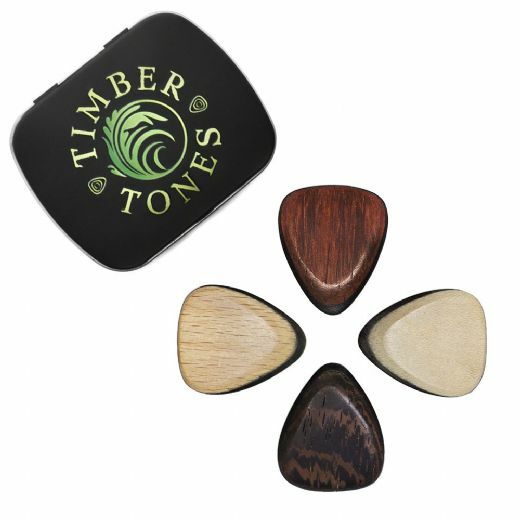 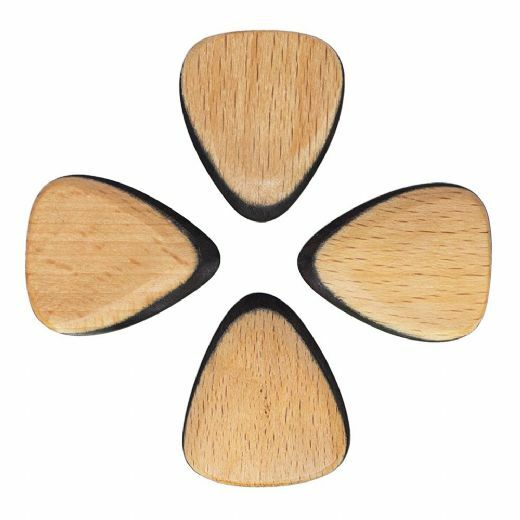 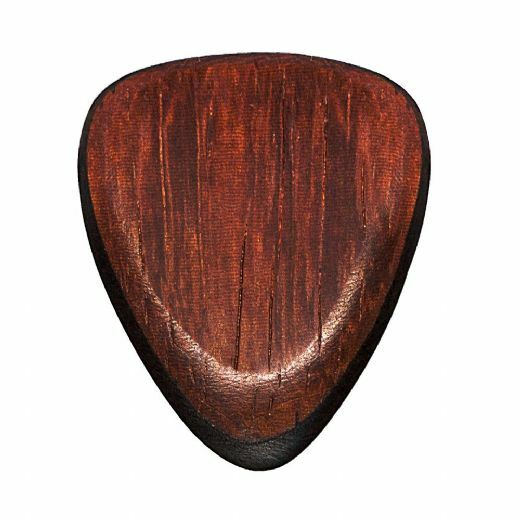 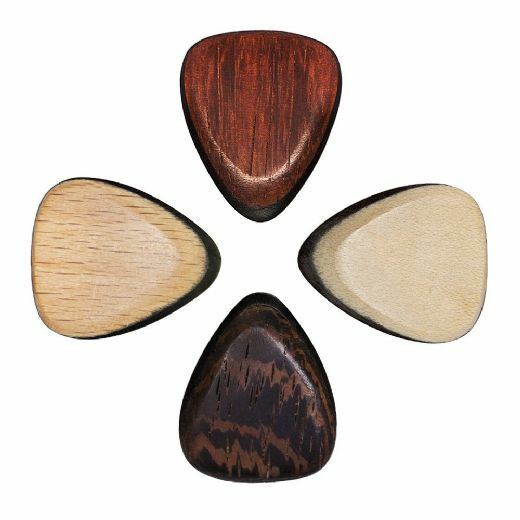 Tri Tones Guitar Picks are the perfect mix of function and form. 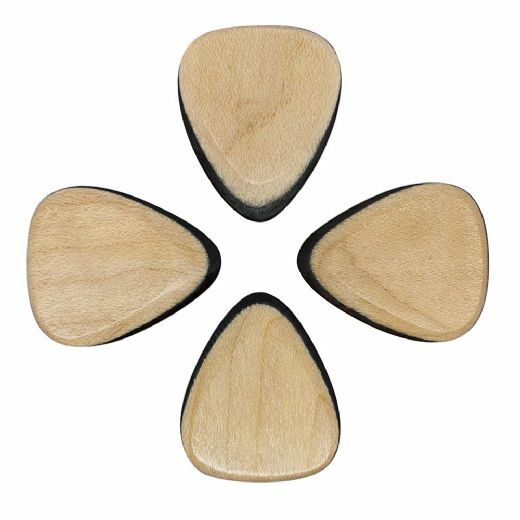 They have a hard wearing Ebony core ideal for Electric Guitar and that is sandwhiched between softer, more grippy Timbers. 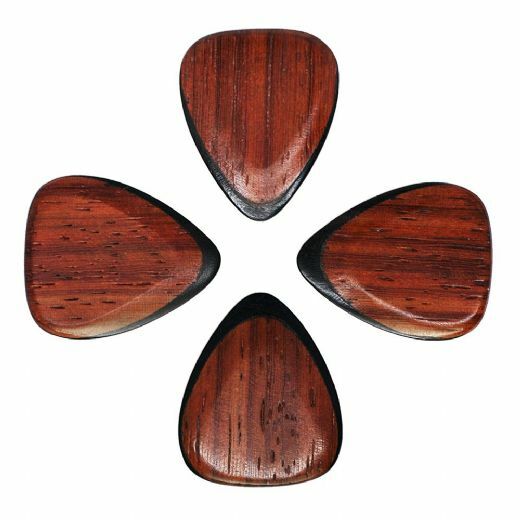 They are made to our classic 351 shape.